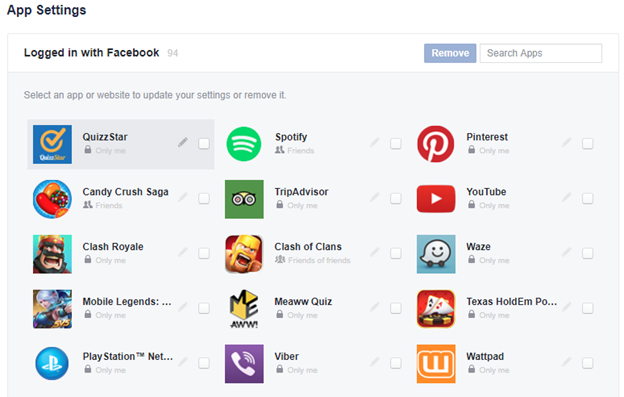 How much do Facebook Apps know about you? Privacy has always been a concern when having a social media profile. Major platforms generally require your Full name, Email Address, and Date of birth before you can sign up for an account. That information will help verify your identity and ensure you are a real person and not a bot account.